Wolverhampton Wanderers and Nigeria goalkeeper Carl Ikeme has confirmed that he is now in ‘complete remission’ after the difficult year he’s had following a diagnosis of acute leukaemia back in the summer of 2017. The 32-year-old returned abnormal blood tests during pre-season 2017 and further tests confirmed his diagnosis. He’s since been under treatment and intense chemotherapy and the first a step of his full recovery has now been achieved with complete remission being confirmed. There have been some fantastic moments this year but this by far tops them all. 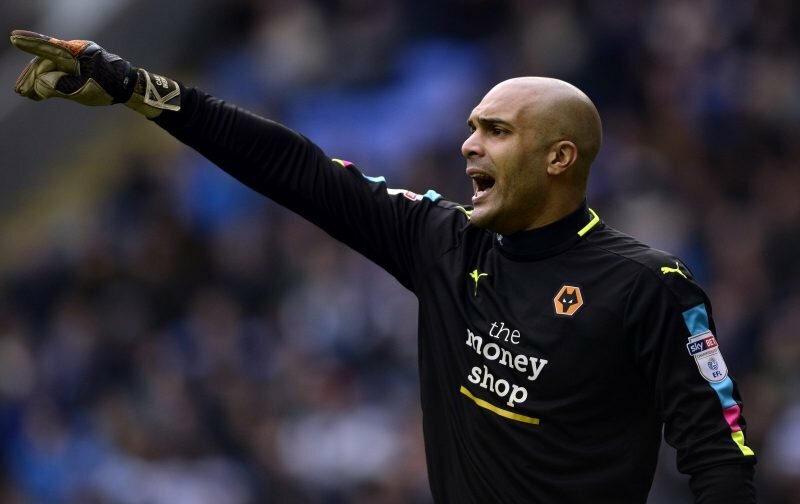 We're all delighted for you, @Carl_Ikeme. See you soon. The battle isn’t over yet for our goalkeeper but it’s a great step for him and his family as he continues his journey. With well wishes pouring in from across the football world when the news was first announced, fellow players and clubs have been quick to respond to this update. Opposition fans have again also done themselves huge credit with their well wishes to his announcement. I doubt there’s any Wolves fan that disagrees with the sentiment of the club’s official tweet above. There are tonnes of reactions to this on social media as you can imagine. What great news for Carl his family and the thousands of Wolves Supporters look forward to seeing you down the Golden Palace soon. 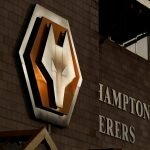 That’s the best news any Wolves fan could wish to hear, now get your gloves ready for the season ahead !! Fantastic news ???????? hope to see you at the @Everton game #teamkemes ??????? ?